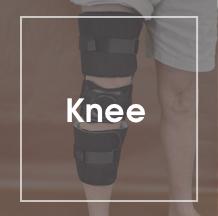 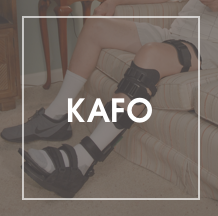 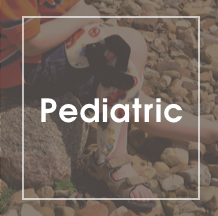 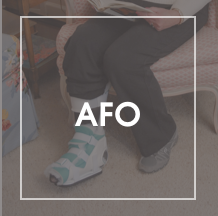 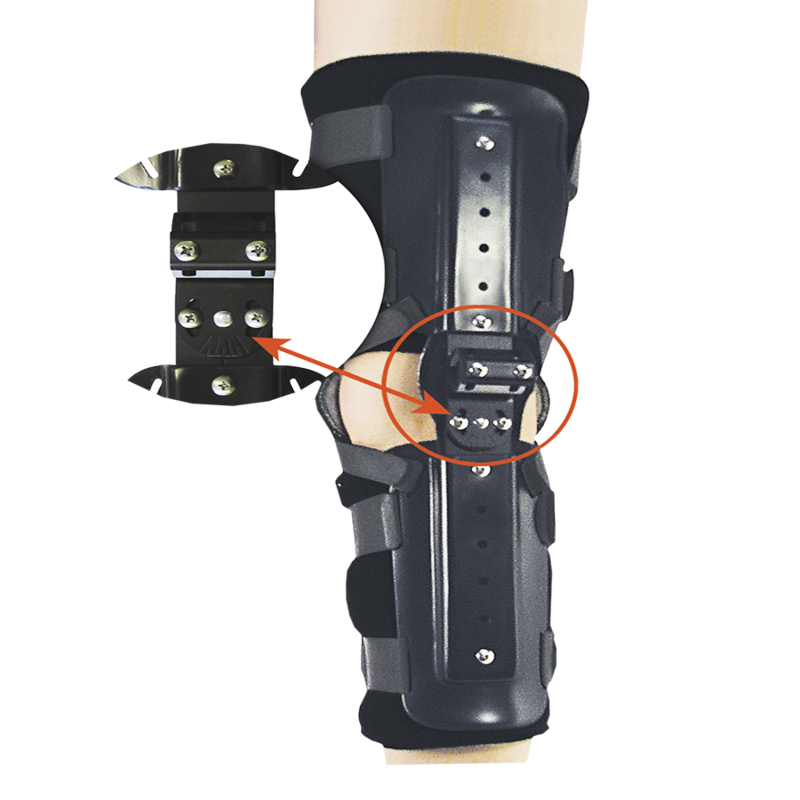 The KMO™ V-V (Knee Management Orthosis w/ Varus/Valgus adjustment) features a unique, single posterior joint that is cost-effective, patient-friendly and a more accurate alternative for static progressive positioning of the knee. 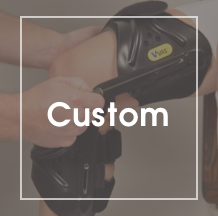 Unlike the limited standard choice knee immobilizer, the KMO™ has the ability to more effectively position the normal anatomical alignment of the patient's knee joint which can easily be set in position without the need to heat or contour the upright in order to accommodate or progressively improve knee contracture issues, specific post-op ROM (Range of Motion) positioning needs or minor fracture stabilization. 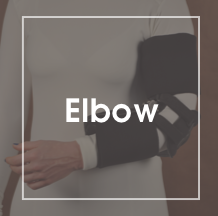 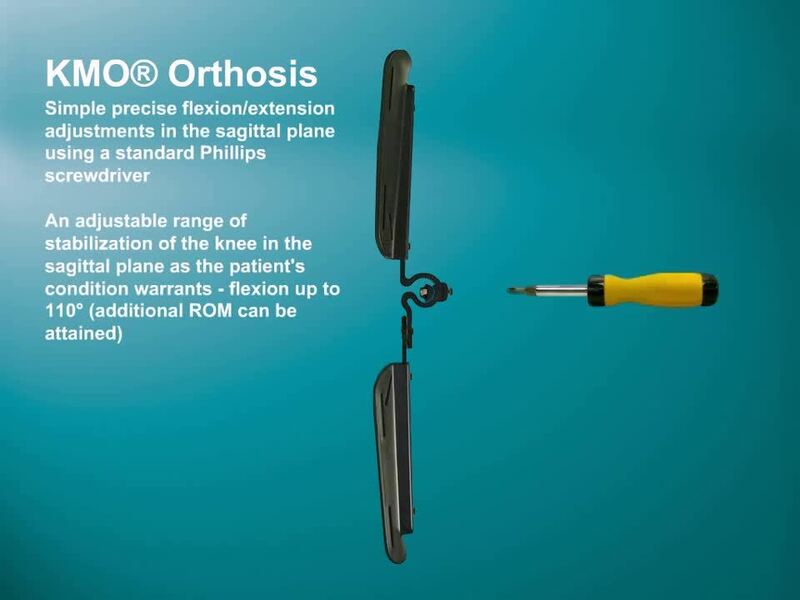 ROM positioning of the KMO™ knee joint can be pre-set prior to the actual fitting or while it's on the patient's lower extremity, along with adjusting for Varus/Valgus if needed.